Bitcoin fell as much as 7 percent on Friday, heading towards a recent one-year low in a broad-based selloff in cryptocurrencies. The world's biggest and best-known cryptocurrency fell to $3,920.35 in late morning trade, heading towards a September 2017 low of $3,474.73 hit on Sunday. Other cryptocurrencies including Ethereum's ether and Ripple's XRP also weakened. 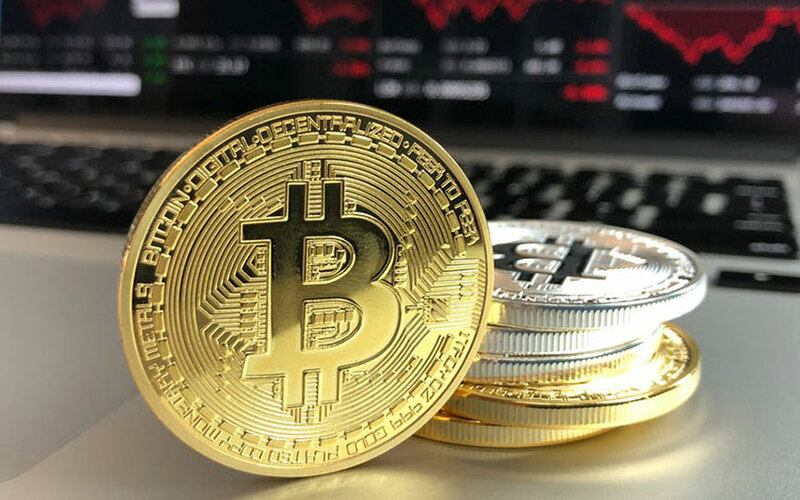 Bitcoin and other cryptocurrencies have been mauled in recent weeks, with analysts citing increased US regulatory scrutiny and a delay to January 2019 of the widely-anticipated launch of bitcoin futures by Bakkt, Intercontinental Exchange's crypto platform have fueled the downturn.